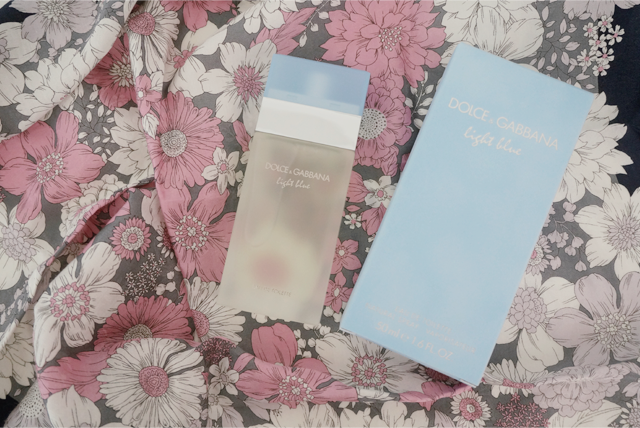 Dolce&Gabbana Light Blue is a must-have scent. 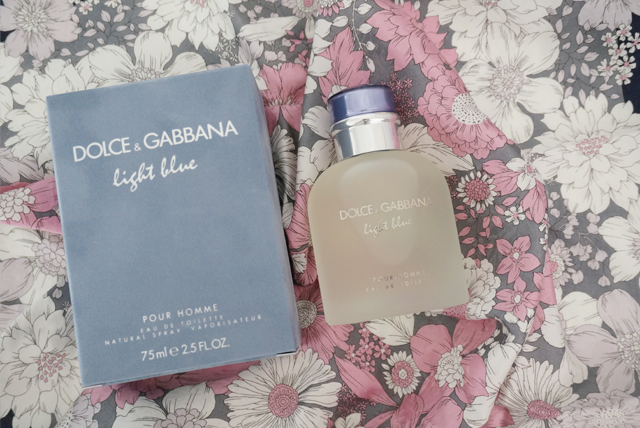 Paying homage to the Sicilian summer, it is quintessential Dolce&Gabbana as it reminds you of the cool breeze of the Mediterranean that turns into a playful, spontaneous and electrifying spirit who is ready to play the game of seduction. Pour Homme: Refreshing bergamot, juicy, sun-drenched Sicilian mandarin, and the clean scent of frozen grapefruit peel and aromatic juniper. Mediterranean Lightness. Pour Femme: Invigorating Sicilian cedar melds with the crisp vibrancy of apple and the guileless charm of the bluebell, to evoke the essence of a South Italian summer. Pour Homme: Aromatic rosemary, the subtle spice of Sichuan pepper and sensual rosewood. Strong Masculinity. Pour Femme: The freshness of bamboo nestles amid a glorious feminine bouquet of decadent jasmine and delicate white rose. Pour Homme: An understated blend of American musk wood, incense and oak moss that together gently establish this signature, sensual scent. Innate Sexiness. Pour Femme: Redolent citron wood is entwined with voluptuous amber and a suggestive caress of musk. The Mediterranean love story behind the fragrance. Click here to watch snippets of it. The velvety boxes that the fragrances come in! Completely luxe! The frosted glass bottle which is a reflection of today's strong modern woman. The scent actually smells a little powdery to me. It's light, clean and crisp. Perfect for any day out! The accompanying scent for the guys which is beyond musky and just the way I'd like my man to smell.